Hey parents, ever trying to text your spouse, partner or family member about your really bad, no good, really horrible morning or day with the children? Maybe a huge poop explosion happened, followed by puking, peeing or tantrums. Don't we all have those days?? Don't you just want to have the right emojis to tell someone about it??? Now you can with the new Luvs Momoji Keyboard! When it comes to parenting, sometimes words just aren’t enough. 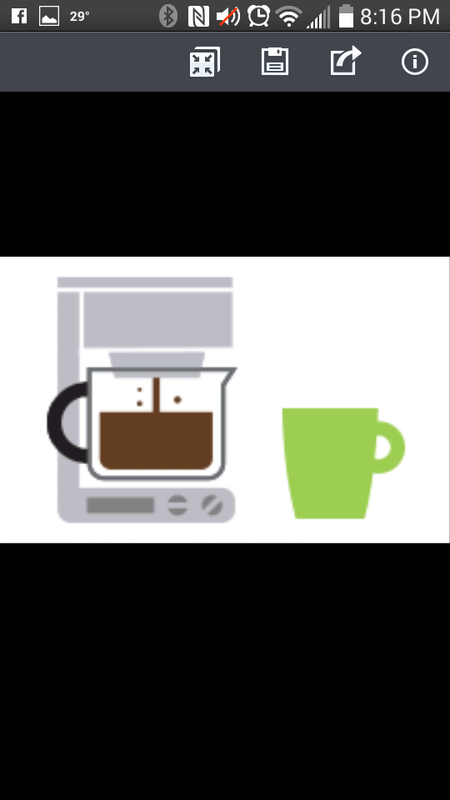 The first custom emoji keyboard created specifically for moms and dads, the Luvs Momoji Keyboard was inspired by experienced parents and their affinity for emoji use, and gives parents more ways to easily express all the emotions that come with real-life parenting. A picture is definitely worth a thousand words! 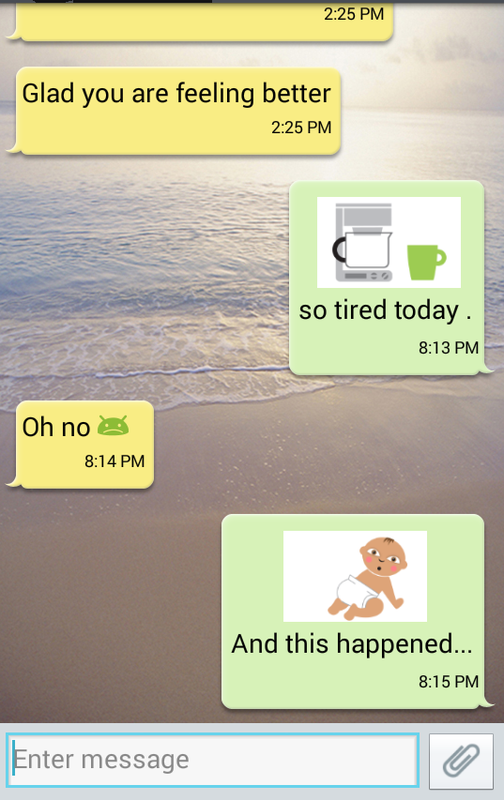 Sometimes communicating a diaper blowout or your toddler’s public meltdown is best and most easily expressed in emoji form - and now you can express it very clearly and visuallys with this awesome “Momoji” keyboard! 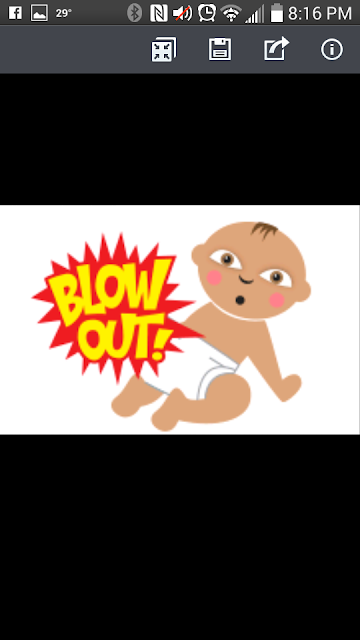 PLUS, this Luvs Momoji Keyboard app is the first to offer access to the latest in emoji technology – the Promoji – which helps busy moms hunt for diaper deals on the go. 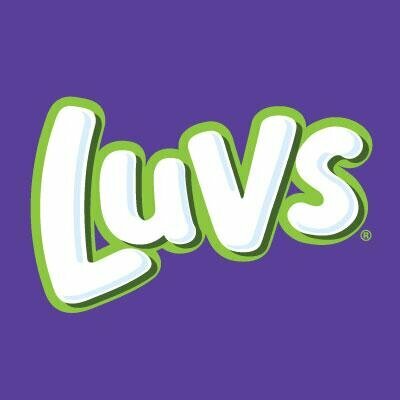 Through the first-ever use of Promojis (promotional emojis), busy moms will be able to hunt for diaper deals and coupons from Luvs on the go, including Luvs with NightLock. With new larger stretch tabs for easy fastening, and the same ultra-leakage protection and money-back guarantee, Luvs with NightLock™ provides the high-quality features babies and parents need for less cost then the premium brands. Best of all, the Luvs Momoji Keyboard can be downloaded for free from the Apple App Store℠ for iOS devices and Google Play™ for Android devices. Once downloaded, parents can use the Luvs emojis characters in SMS & MMS iMessage, Hangouts, WhatsApp, Facebook Messenger, WeChat, Tango, and Gmail as a way to easily express the emotions that come with real-life parenting. And make sure to head over to the fun Luv's #Momoji twitter party with @iConnectIm on December 15, 2015 @ 9pm EST! Luvs is generously offering (1) $100 Amex gift card and one package of diapers (size 1-6) to a lucky winner! I entered and am super hopefull for the boiron giveaway! I am super excited for the boiron giveaway!